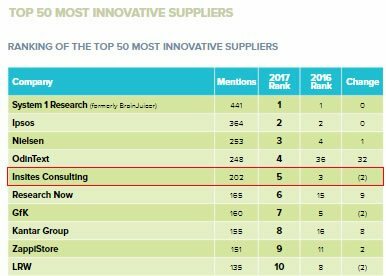 Future Talkers is a survey site created by InSites Consulting which is one of the 10 most innovative marketing research agencies in the world (GRIT 2017 - Page 18). In addition, Future Talkers also works in partnership with CINT, which is a platform linking market research firms and well-known brands with users of the various websites that exist on the web. Once registered on Future Talkers, you will receive invitations to respond to surveys. In these mails, it will always be indicated how long it will take you on average to complete the survey + the remuneration you will receive if you are part of the public targeted by the survey. Note : you are free to participate in these different types of market studies or fill out only the surveys. In addition, you are not required to complete all surveys. But, you will earn more money if you respond to all the polls offered. The surveys to which you will be invited will be those of InSites Consulting and CINT. You receive 1 € per referral when he complete his first survey.